LAKEDWOOD, NY – Celebrate Summer with Southern Tier on Saturday July 16th. 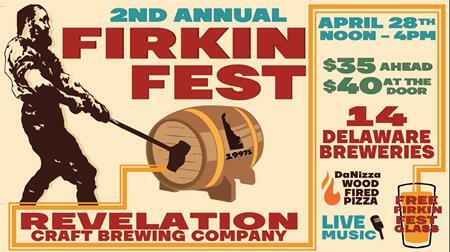 The event will include keg bowling (win a trophy!) 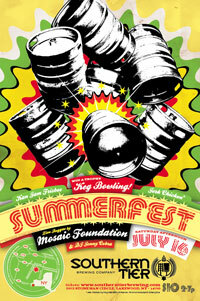 and live music by Southern Tier’s favorite regional reggae band, Mosaic Foundation. The event will also have frisbee games and additional music by DJ Jonny Cobra. Tickets are being sold for $10. The $10 ticket gets you in (it’s a ticket-only event) and access to the music and good times. Jerk chicken made by Hog Wild BBQ of Warren, PA will be served, but it’s not included in the ticket price. When: Saturday, July 16. 2-7 p.m.
For more information visit the Southern Tier website.